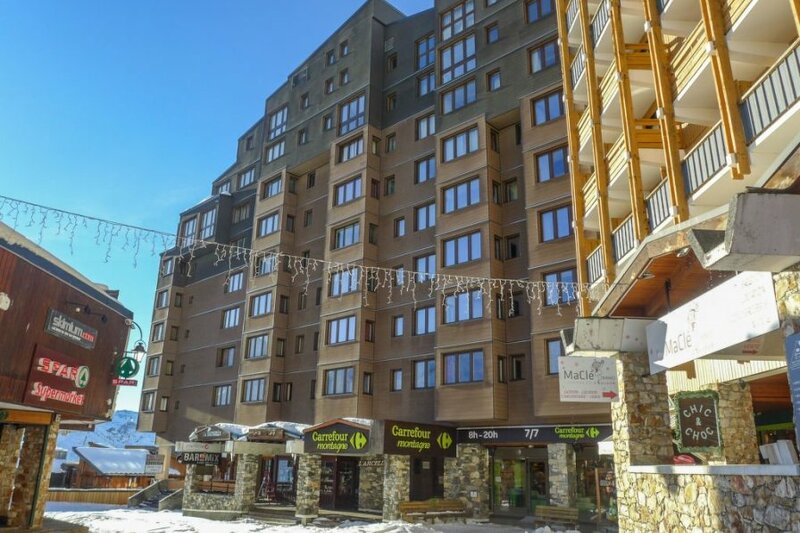 This 1 bedroom apartment is located in Les Belleville and sleeps 6 people. It has WiFi, parking nearby and a gym. Shop 2 m, grocery 10 m, shopping centre 5 m, restaurant, bar 2 m, bakery 10 m, cafe 5 m, pedestrian zone 2 m, bus stop "20", railway station "40"